Born during the Great Depression, and raised by his grandparents, Nelson wrote his first song at age seven and joined his first band at ten. During high school, he toured locally with the Bohemian Polka as their lead singer and guitar player. After graduating from high school, in 1950, he joined the Air Force but was later discharged due to back problems. After his return, Nelson attended Baylor University for two years but dropped out because he was succeeding in music. During this time, he worked as a disc jockey in Texas radio stations and a singer in honky tonks. Nelson moved to Vancouver, Washington, where he wrote “Family Bible” and recorded the song “Lumberjack” in 1956. In 1960, he signed a publishing contract with Pamper Music which allowed him to join Ray Price’s band as a bassist. During that time, he wrote songs that would become country standards, including “Funny How Time Slips Away”, “Hello Walls”, “Pretty Paper”, and “Crazy”. In 1962, he recorded his first album, And Then I Wrote. Due to this success, Nelson signed in 1964 with RCA Victor and joined the Grand Ole Opry the following year. 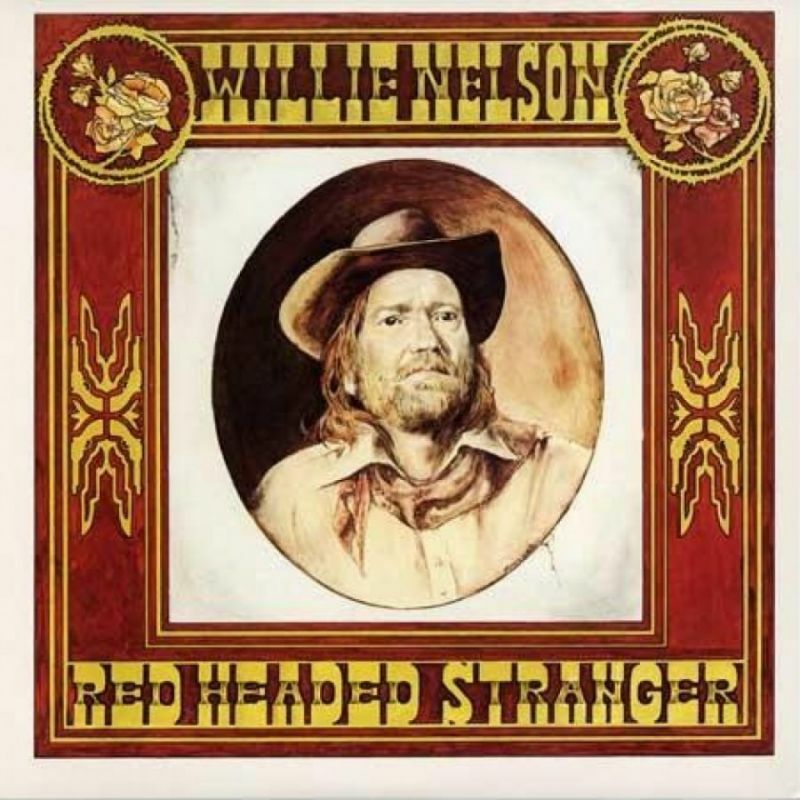 After mid-chart hits in the late 1960s and the early 1970s, Nelson retired in 1972 and moved to Austin, Texas. The rise of the popularity of hippie music in Austin motivated Nelson to return from retirement, performing frequently at the Armadillo World Headquarters. 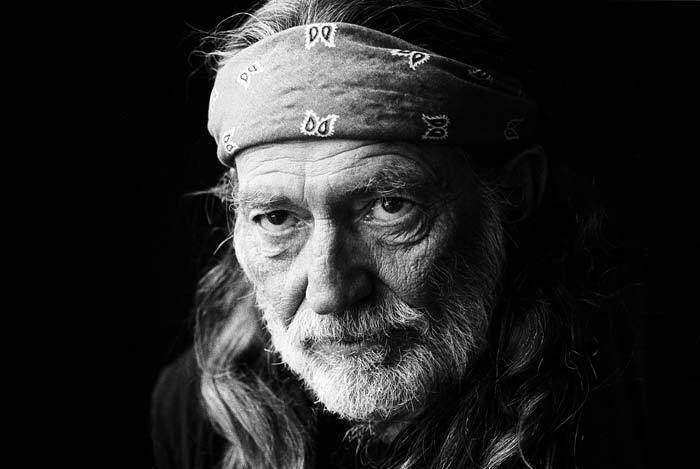 In 1973, after signing with Atlantic Records, Nelson turned to outlaw country, including albums such as Shotgun Willie and Phases and Stages. 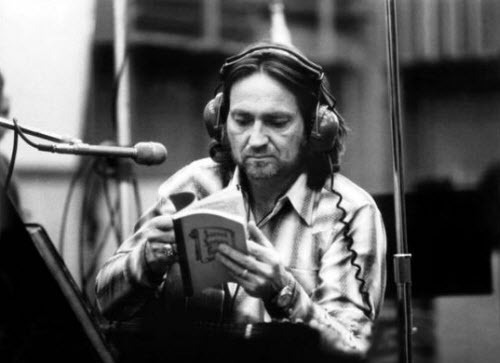 In 1975, he switched to Columbia Records, where he recorded the critically acclaimed album, Red Headed Stranger. The same year, he recorded another outlaw country album, Wanted! The Outlaws, along with Waylon Jennings, Jessi Colter, and Tompall Glaser. 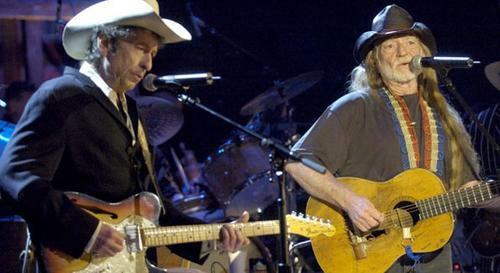 During the mid-1980s, while creating hit albums like Honeysuckle Rose and recording hit songs like “On the Road Again”, “To All the Girls I’ve Loved Before”, and “Pancho & Lefty”, he joined the country supergroup The Highwaymen, along with fellow singers Johnny Cash, Waylon Jennings, and Kris Kristofferson. In 1990 Nelson’s assets were seized by the Internal Revenue Service, which claimed that he owed US $32,000,000. It was later discovered that his accountants, Price Waterhouse, did not pay Nelson’s taxes for years. The difficulty of paying his outstanding debt was aggravated by weak investments he had made during the 1980s. In 1991, Nelson released The IRS Tapes: Who’ll Buy My Memories? ; by 1993, the profits of the double album, destined to the IRS, and the auction of Nelson’s assets cleared his debt. During the 1990s and 2000s, Nelson continued touring extensively, and released albums every year. Reviews ranged from positive to mixed. He explored genres such as reggae, blues, jazz, and folk. Nelson made his first movie appearance in the 1979 film The Electric Horseman, followed by other appearances in movies and on television. Nelson is a major liberal activist and the co-chair of the advisory board of the National Organization for the Reform of Marijuana Laws, which is in favor of marijuana legalization. 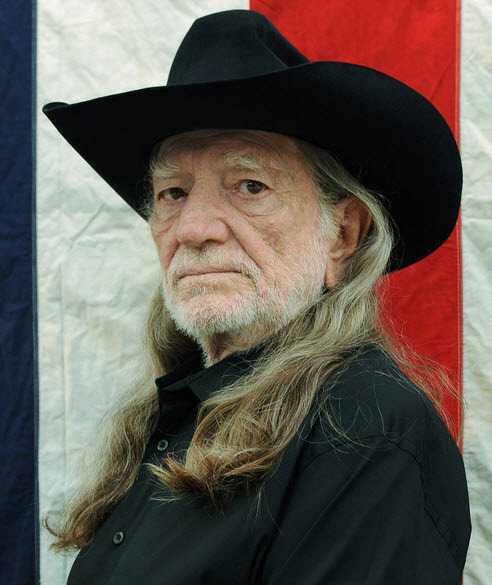 On the environmental front, Nelson owns the bio-diesel brand Willie Nelson Biodiesel, which is made from vegetable oil. Nelson is also the honorary chairman of the Advisory Board of the Texas Music Project, the official music charity of the state of Texas.